Counting on the Feds alone to fund Metro ignores a long tradition of local jurisdiction funding support – and a ticking clock. Image borrowed from eRationalmarketing.com. Click for original. As the region grapples with mounting infrastructure needs (DC, MD and VA) regional leaders are experiencing a bit of sticker shock. That’s because this region has been enjoying the benefits of massive infrastructure capacity increases in transportation, water/sewer, and power that were built in the 1970s and were designed to keep up with growth for half a century. Those fifty years have almost run out, as has our ability to grow into the capacity built by the previous generation of leaders. And if this region is going to continue its growth trajectory into the middle of this century, we’re going to need to invest in the supporting infrastructure capacities – including funding transit capacity increases via Metro 2025. Some have argued that funding Metro improvements is primarily responsibility of the Federal government, or at least that the Federal government should lead this effort. That line of argument syncs up neither with the past, present or future – in reality, local jurisdictions have always played a significant role in funding Metro. Let’s lay out the facts about role of local jurisdictions in funding Metro. Fact: System enhancements, such as the Largo Extension and NoMA station, were largely paid for with local money. 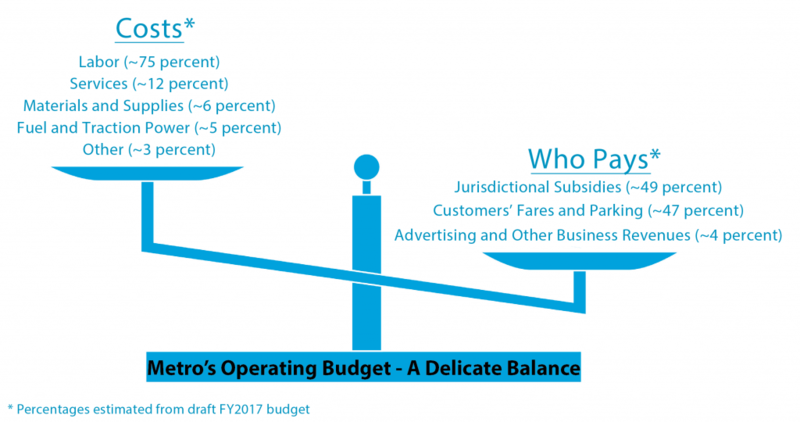 The Largo extension was paid for with 40% local money (DOC), and the NoMA station was funded with a combination of public and private local monies (PDF) that comprised more than 75% of the capital cost. 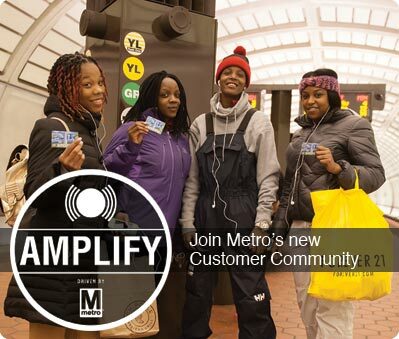 Fact: As WMATA’s Capital Improvement Program (CIP) transitioned from a system expansion focus to more infrastructure renewal, the reliance on federal funding declined. Just look at the graphic below. 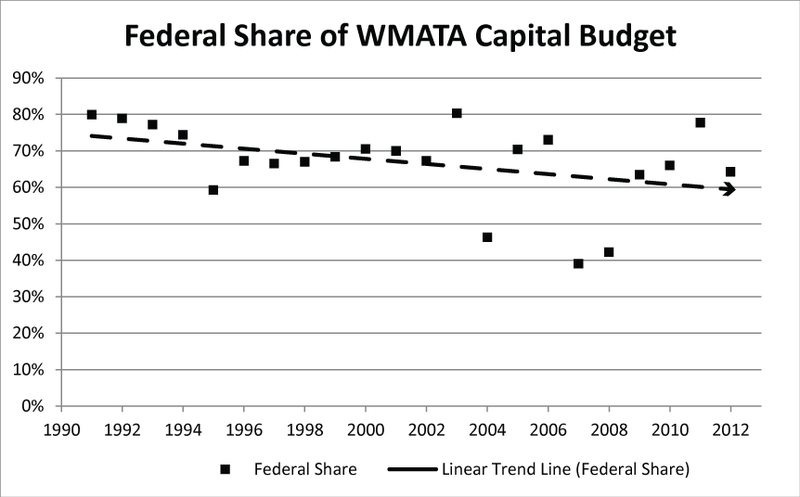 Federal share of WMATA capital budget, 1991 to 2012. Source, NTD. Fact: While the 2008 Passenger Rail and Infrastructure Investment Act (PRIIA) authorizes $1.5 billion over ten years to support WMATA’s CIP, Congress was clear in mandating that this funding is contingent upon matching contributions from the region’s governments. In other words, without local jurisdiction funding commitments, monies from the Federal government would not materialize. 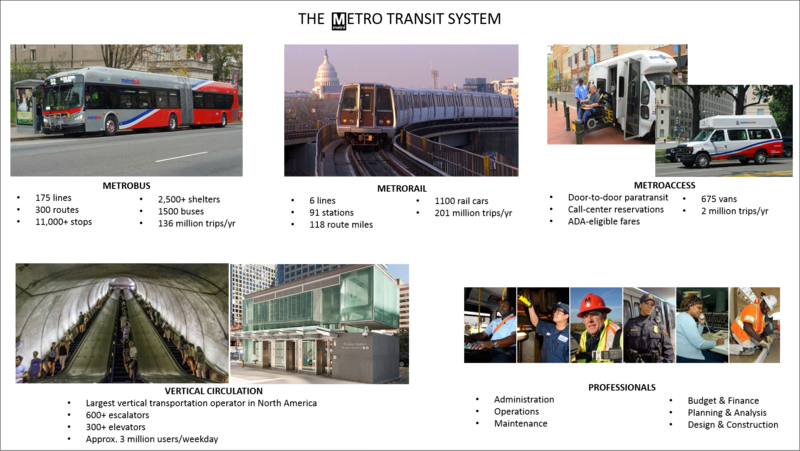 Fact: Among the 25 largest transit operators in the nation, WMATA is one of two three that does not have a dedicated regional funding source. This despite being the second busiest subway and sixth busiest bus operator in the entire nation. What are the Drivers for Demand of Transit Services? Correlation between weekday Metrorail (monthly total) ridership and the number of jobs in the District of Columbia, FY05 – FY12. Note the “natural log” (ln) of each is illustrated. 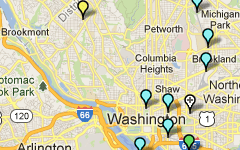 The low-ridership outlier is due to Snowmageddon, February 2010. Demand for public transportation services is not a direct demand, meaning that transit is a means to another end: a traveler on transit rarely takes transit for the sake of travel but because they have a need for work, shopping, entertainment, etc. Additionally, many factors determine whether a traveler’s demand for a good or service translates into a public transportation trip or a trip by a private automobile. Therefore, transit demand is driven by two different sets of factors, the first being the changing demand for goods or services that result in the demand for transportation and the second being the factors that influence which transportation mode is chosen. 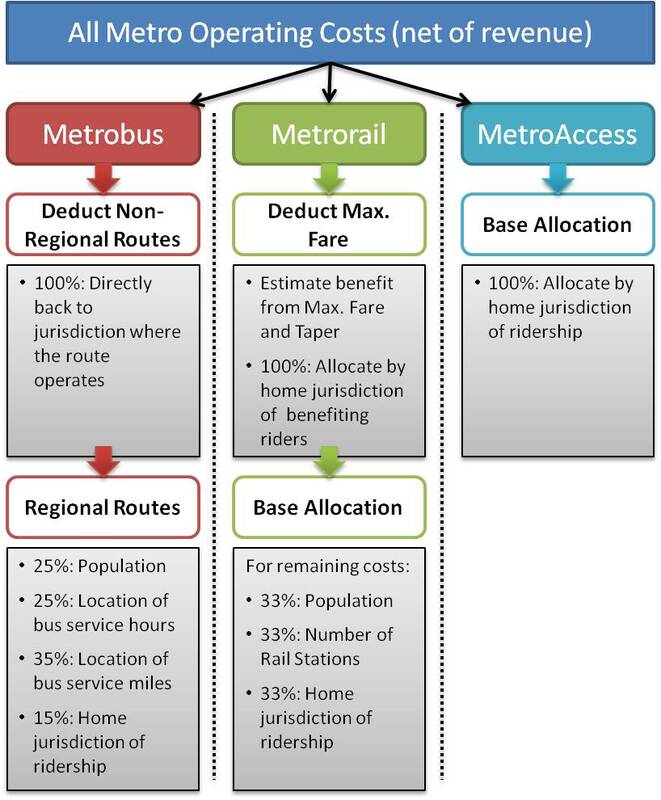 How Does Metro’s Subsidy Allocation Work? 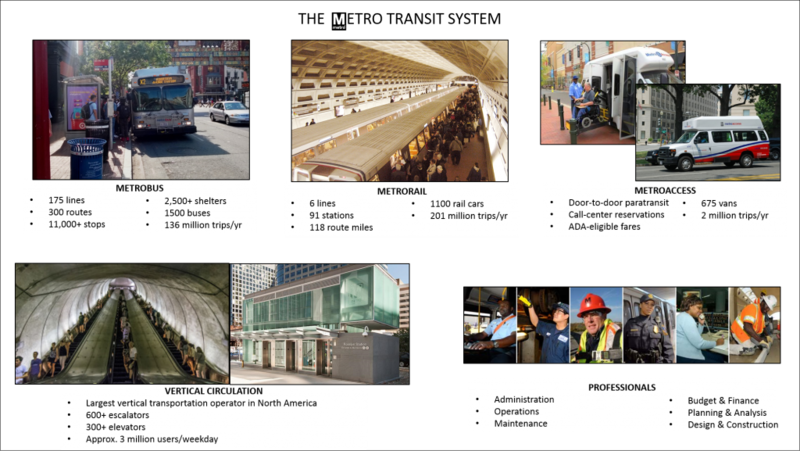 Like every transit agency in the U.S., Metro receives contributions from the jurisdictions it serves to help supplement revenues from fares and other sources. The District of Columbia, the State of Maryland and local jurisdictions in Northern Virginia have entered into a compact to fund the operation of the Metro’s buses, trains and paratransit. 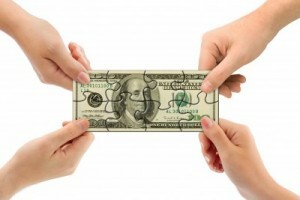 These compact jurisdictions have agreed to split the tab for operating costs each year using a few allocation formulas. 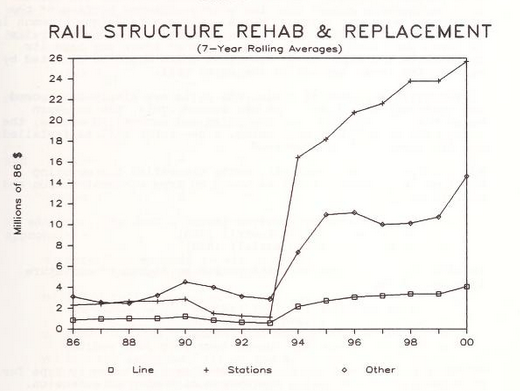 The factors have changed over the years, reflecting changes as the rail system was built, populations shifted, and bus service was restructured. Operating costs are those that occur every year, like a bus and train operator wages and fuel/power for buses and trains. On the other hand, capital costs occur periodically and cover investments in infrastructure, like repairing tracks and purchasing new vehicles. So, how are the operating costs allocated among the different jurisdictions? The first step is to take the operating costs for each mode and subtract the revenues associated with each, resulting in net operating cost. The allocation formulas apply to net operating costs (costs minus revenues). The remaining steps are different for each mode, illustrated in the graphic below and subsequently described in greater detail.